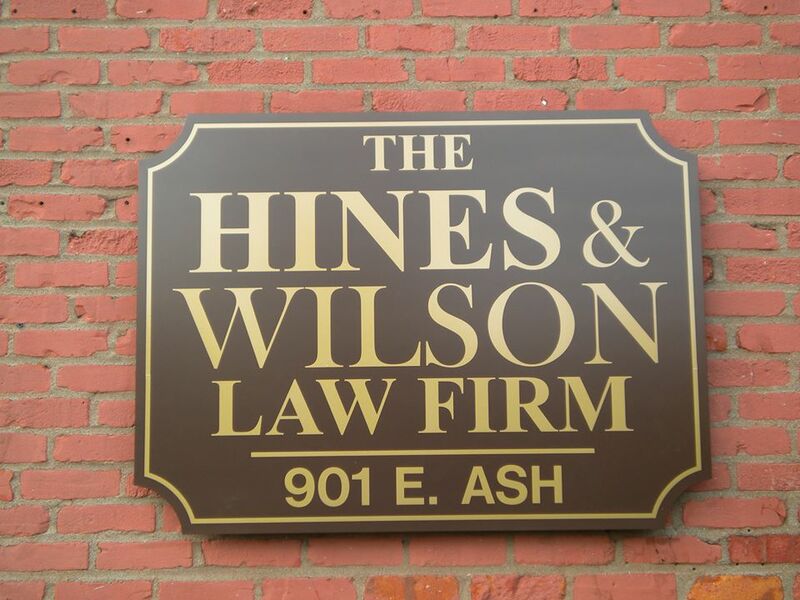 For over 60 years, The Hines & Wilson Law Firm has helped injury clients all across Missouri. The Hines & Wilson Law Firm has over 60 years of experience representing people who have been injured in auto accidents and trucking accidents. We have successfully handled thousands of injury cases, whether by settlement or at trial. We are dedicated to fighting for the interests of those who have been injured in accidents caused by the negligence of others. Unlike most firms, it is all we do. That means 100% of our day is spent fighting for those who have been injured. We do not charge any fee until we recover for you, so you don't havet to pay any retainer, and don't get billed each month. Please call for a free consultation to see if we can help. Toll free 877-473-4500 or in Columbia at 443-4500. The Hines & Wilson Law Firm is proud to exclusivley represent workers who have been injured on the job. We have over 60 years experience fighting for injured workers to be sure they obtain the full compensation they are due under the work comp law. The Hines & Wilson Law Firm has over 60 years of experience representing people who have been injured on the job throughout Missouri. We have successfully handled thousands of work comp cases, whether by settlement or at trial. We are dedicated to fighting for the interests of those who have been injured at wrok. Unlike most firms, it is all we do. That means 100% of our day is spent fighting for those who have been injured--not DWI, not divorce--and never for employers or insurance companies. We do not charge any fee until we recover for you, so you don't havet to pay any retainer, and don't get billed each month. Please call for a free consultation to see if we can help. Toll free 877-473-4500 or in Columbia at 443-4500. Over 30 years ago, our Firm decided to dedicate itself 100% to helping injury victims and their families. Our firm has never, and will never, represent employers or insurance companies in any type of injury case. We've never defended anyone charged with a DWI. Recovering compensation for injury claims is all we do. This policy helps insure there will not be any conflict of interest involved in our representation of personal injury victims, but it means we don't have to interrupt our representation of our injury clients with all of the distractions that come with practicing other types of law and those clients. We have reprsented people in serious injury claims for over 60 years, and have successfully handled thousands of injury cases. We know how to fight the insurance company to get you the best settlement, and if not, how to take your case to trial. The Hines & Wilson Law Firm is committed solely to helping injury victims and their families, unlike most firms who handle divorce, criminial cases, DWI, etc. Our attorneys understand the importance of communicating with our clients throughout the legal process and are always willing to answer your questions and address any concerns you may have. That is why having a local, Columbia personal injury attorney or workers' compensation attorney is so important. You'll always know where to find us, and you'll always be able to stop by our office if you have any questions about your case. At the Hines & Wilson Law Firm, your personal injury and/or workers' compensation case is truly your case. We keep each and every client updated and well informed on all aspects of his or her case. We provide each of our clients with a copy of their medical records and other important documents from his or her case on a cd-rom. And we're always a short distance away if you have any questions about your case. The Hines & Wilson Law Firm is committed solely to helping injury victims and their families. Our firm has never, and will never, represent employers or insurance companies in any type of injury case. We've never defended anyone charged with a D.W.I. Recovering compensation for injury claims is all we do. This policy helps insure there will not be any conflict of interest involved in our representation of personal injury victims. 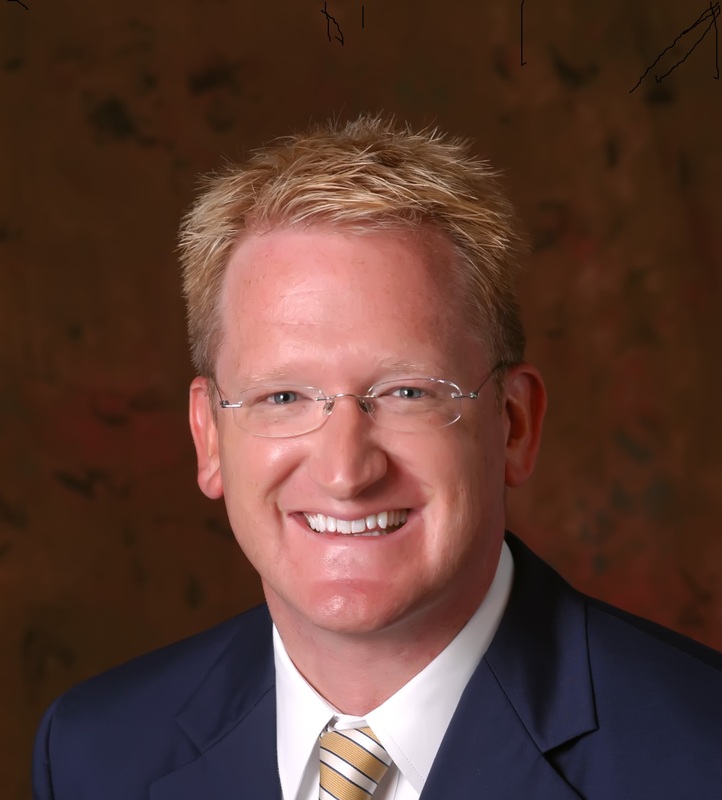 Scott Wilson joined the firm in 1998 after having worked as a law clerk for the Firm during law school. He is a proud graduate of the University of Missouri, and in law school he was awarded the R. David Ray and Jacob Y. Garrett Trial Advocacy Award for excellence in trial skills and trial advocacy. Scott became a partner in the firm in 2002, and lives in Columbia with his wife Kate and daughter Winnie. He serves on the Board of Governors of the Missouri Association of Trial Attorneys, and is a member of the Workplace Injury Law & Advocacy Group and the American Association of Justice. Scott frequently presents Continuing Legal Education seminars to other attorneys and judges. Robert has been a Columbia personal injury & workers' compensation attorney in Columbia, MO for more than 25 years, and is the managing partner of the Firm. He and his wife Mrs. Sheri Hines, also a Columbia native, have one daughter. Robert received his law degree from the University of Missouri in 1988, and also has an M.B.A. and a B.S.B.A. from Mizzou, as well. Robert is a member of the Missouri Association of Trial Attorneys, the Workplace Injury Law & Advocacy Group, adn the American Association of Justice.